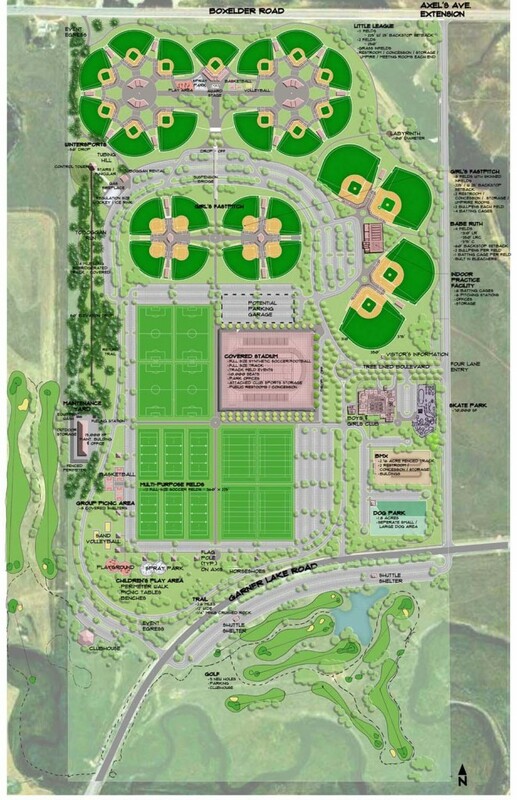 Faced with predictions of extensive population growth by 2038, the City of Gillette recognized a need for the construction of new sports fields. In order to meet this need, a 320 acre site known as the “Field of Dreams” was acquired. 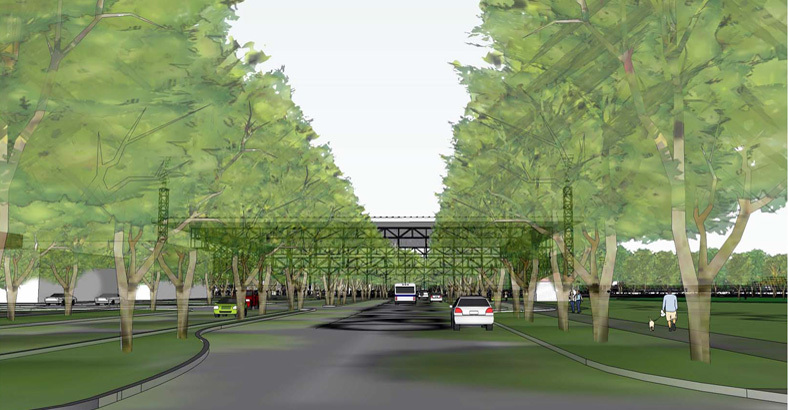 Bruce Dees & Associates was then asked to lead the development of sports fields and other facilities at the site. A stakeholder committee was formed to work with the consultants and a master plan was created which Bruce Dees & Associates then presented to Gillette’s City Council. Using public input and comments regarding the preliminary plans, Bruce Dees & Associates set out to accomplish four specific goals including the assessment of recreational needs of a community of 50,000 and a survey of existing sports facilities in order to determine necessary improvements for safety and usability. 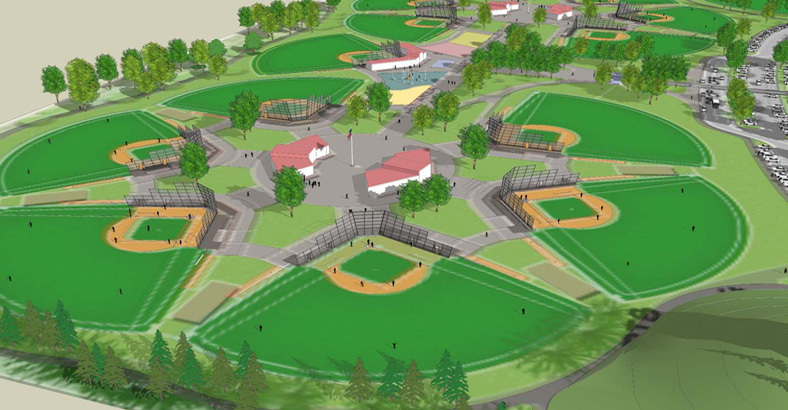 Their goals also included developing an optimum plan for the site and amending the 2010 “Parks and Trails Comprehensive Plan” to include their proposed designs for the Field of Dreams. Based on the results of the needs assessment, it was determined that almost all sports leagues were in need of fields immediately. 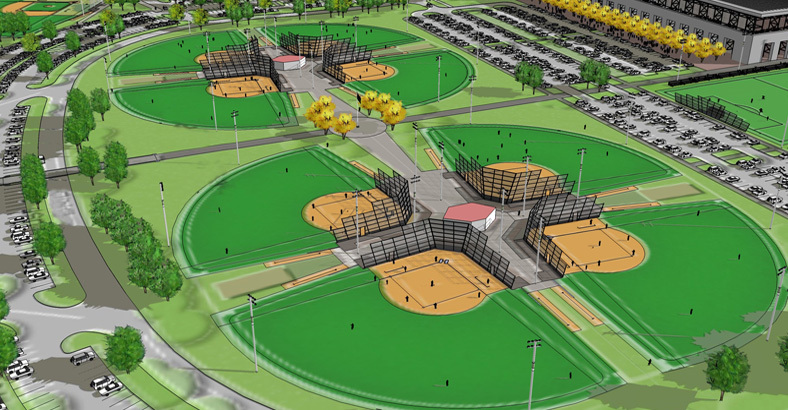 Due to the close proximity of a fastpitch facility and the park entrance – as well as the fact that little league and fastpitch use the same size fields – it seemed most logical to construct that facility in the first phase. This first facility will be comprised of eight fields with synthetic turf outfields, skinned infields, and related amenities.